Twenty-five Years In Business, 1994-2019! 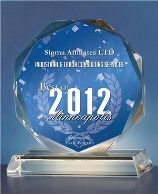 Note: Sigma Affiliates is seeking a government and commercial marketing partner. Please contact us for details.